The wait is over, so here it is the boom boom track of the season. 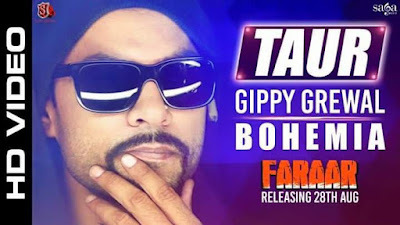 Bohemia back with a bang in new Punjabi song "Taur" with "Gippy Grewal" in "latest Punjabi movie" "Faraar". 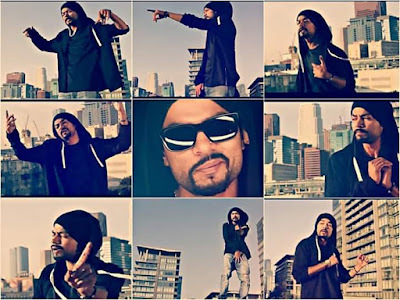 Lyrics penned by Bohemia, Ikka and Happy Raikoti and the music is composed by Haji Springer.